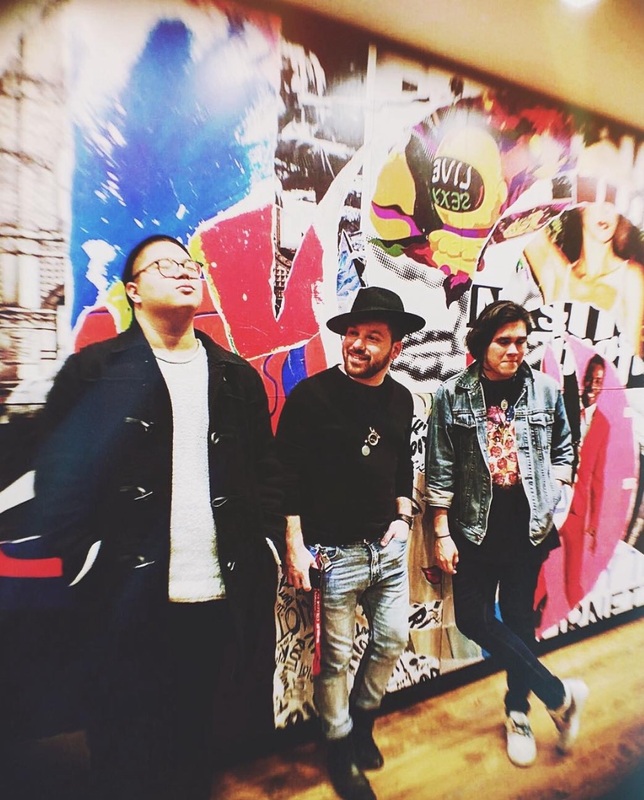 A band started by three NJ natives who go under the moniker ARIZONA are buzzing with their latest track ‘Where I Wanna Be‘. With hints of M83, although it’s hard to pin the band down, they’ve clocked hundreds of thousands of Soundcloud streams. Having just signed with Atlantic Records, the band spends most of their time either on the road creating in a mobile recording studio they built in an old Toyota. The three piece indie-alt act is back in their NJ hometown working on the 2016 upcoming release.